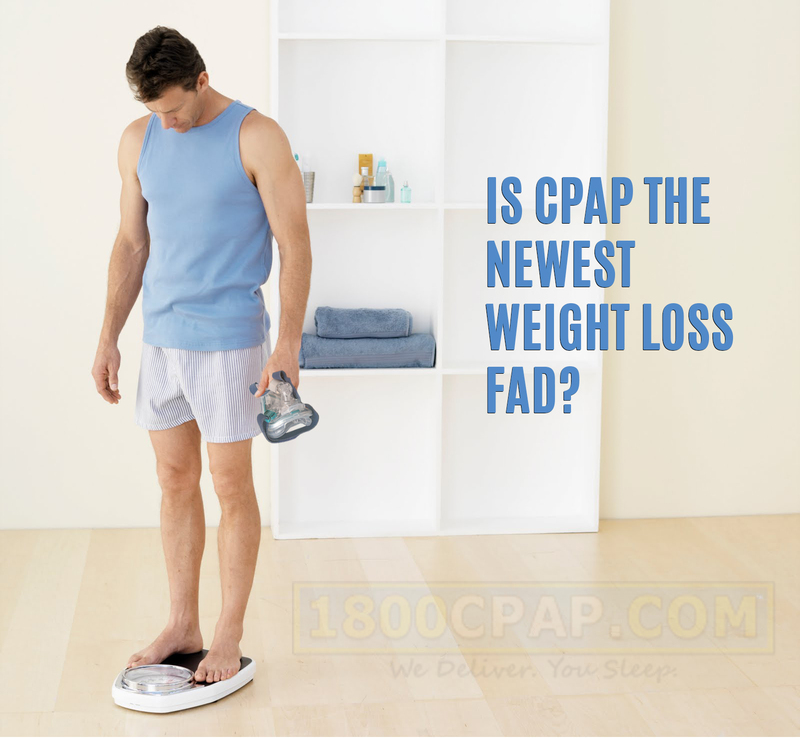 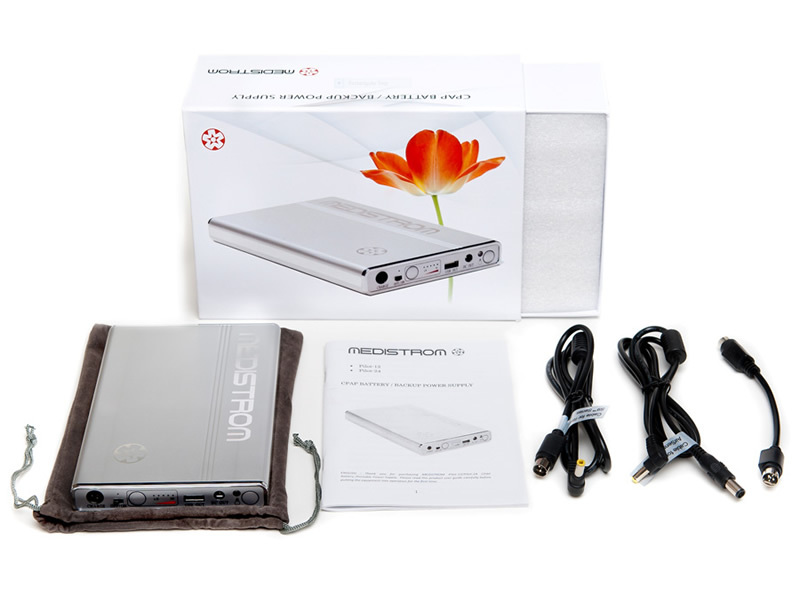 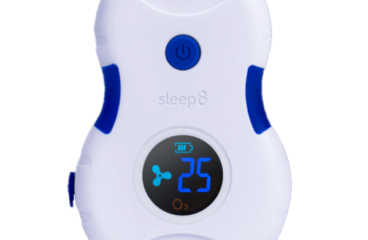 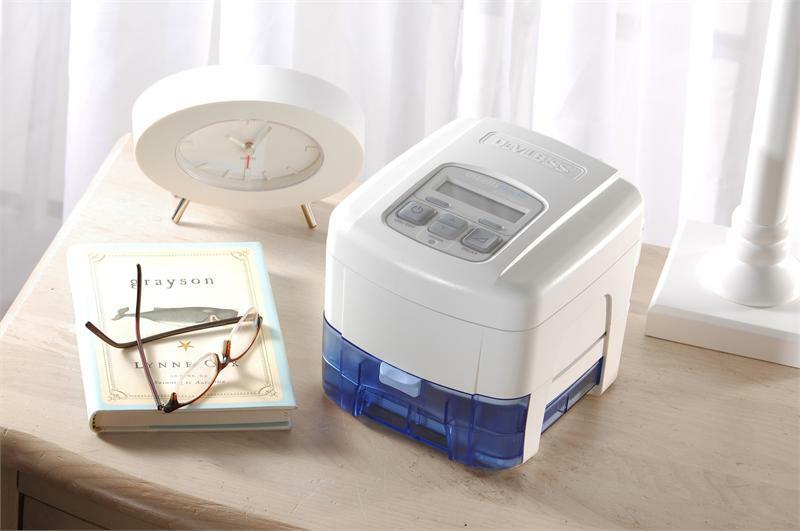 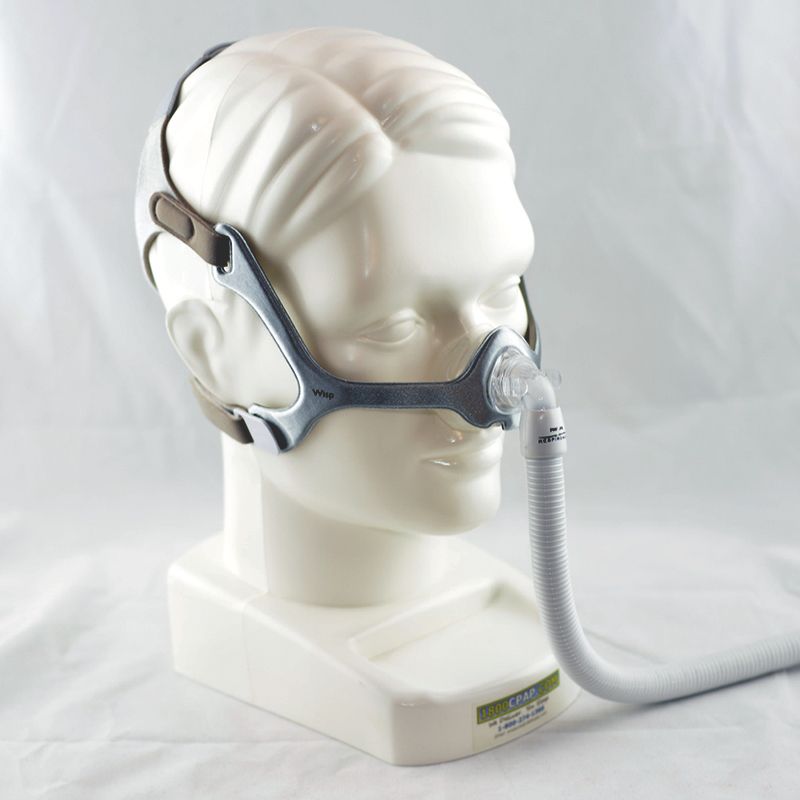 Can Airing™ Micro CPAP Improve Compliance? 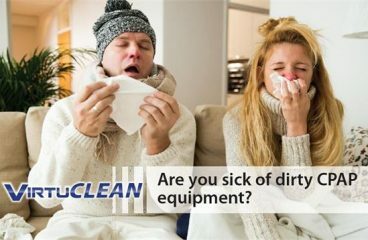 How Dirty is Your CPAP? 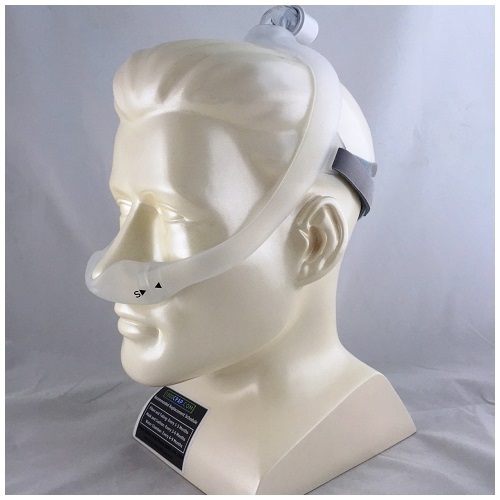 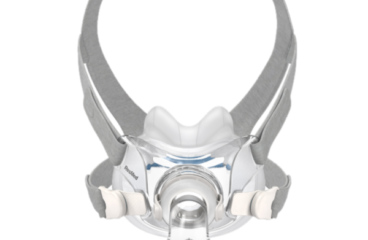 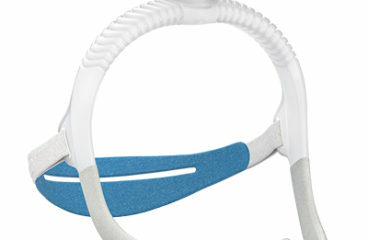 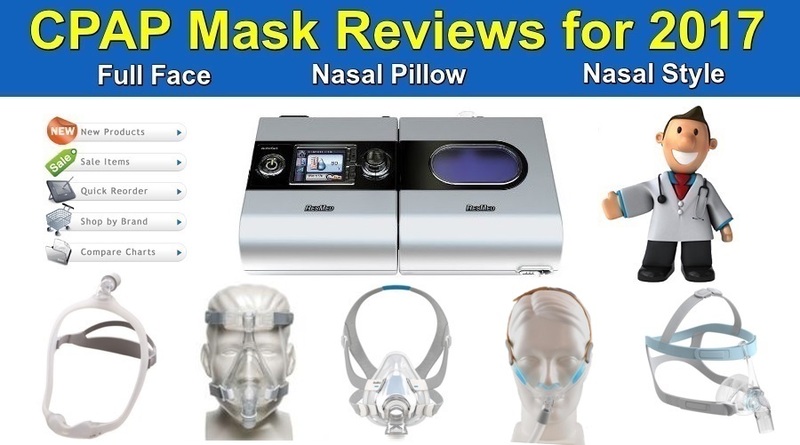 Is ResMed Discontinuing the Swift FX Nasal Pillow Mask?